Angelina Grimké Weld (1805-1879), abolitionist writer and lecturer, was born in Charleston, South Carolina, to Mary Smith and John Faucheraud Grimké, a prominent judge and slaveholder. Following her older sister Sarah, Angelina concluded that slavery was wrong and left Charleston for Philadelphia in 1829. Both sisters became Quakers. In 1835, Angelina joined the interracial Philadelphia Female Anti-Slavery Society, which had been founded two years earlier. In 1836, she wrote a powerful “Appeal to the Christian Women of the South,” which urged southern women to violate social custom to “read,” “pray,” “speak,” and “act” on the issue of slavery. 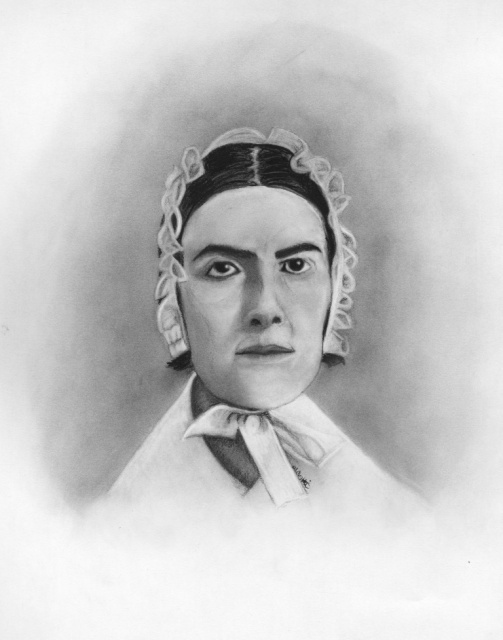 Angelina quickly became one of the most important female activists in the movement because she wrote and spoke from her personal experience of slavery.